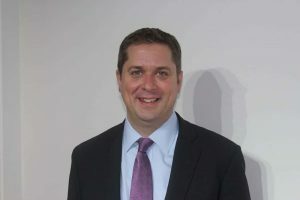 Scheer said in a statement: “Today, Liberal MPs have let Canadians know where they stand. They have chosen to condemn colleagues who spoke truth to power and to prop up a prime minister who is drowning in scandal. “The message they have sent today is clear: If you tell the truth, there is no room for you in the Liberal Party of Canada. “Canadians will view the removal of Jane Philpott and Jody Wilson-Raybould from the Liberal caucus for exactly what it is: A betrayal of justice. Elected officials are supposed to protect individuals who blow the whistle on government misconduct and corruption, not punish them. 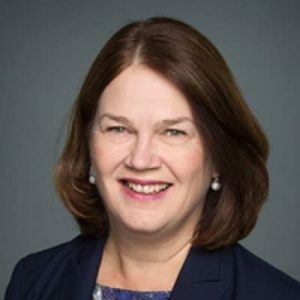 However, in expelling Ms. Philpott and Ms. Wilson-Raybould from their caucus, they have done exactly that. 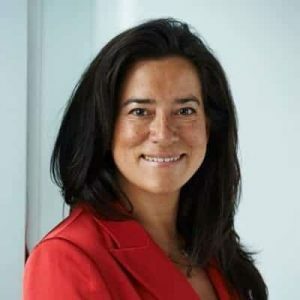 “For Ms. Wilson-Raybould, it is the second time she has been fired for standing up for the rule of law. The first time by Justin Trudeau. The second time by her own colleagues. This should tell Canadians everything they need to know about how things work in the Liberal Party of Canada. They look the other way on corruption and punish those won’t do the same. “Liberal MPs are upset about the wrong thing. They are upset about how the truth came out, not what the truth is. Only the Liberal Party of Canada would kick people out of caucus for telling the truth.